"While playing Counter-Strike, I killed five opponents at once because Immerse let me hear their footsteps much more in advance. With Immerse I had a millisecond to a second advantage over the other players." - Aamir Shaikh, Semi-Pro Gamer. A true breakthrough in immersive sound experience for gaming is here! 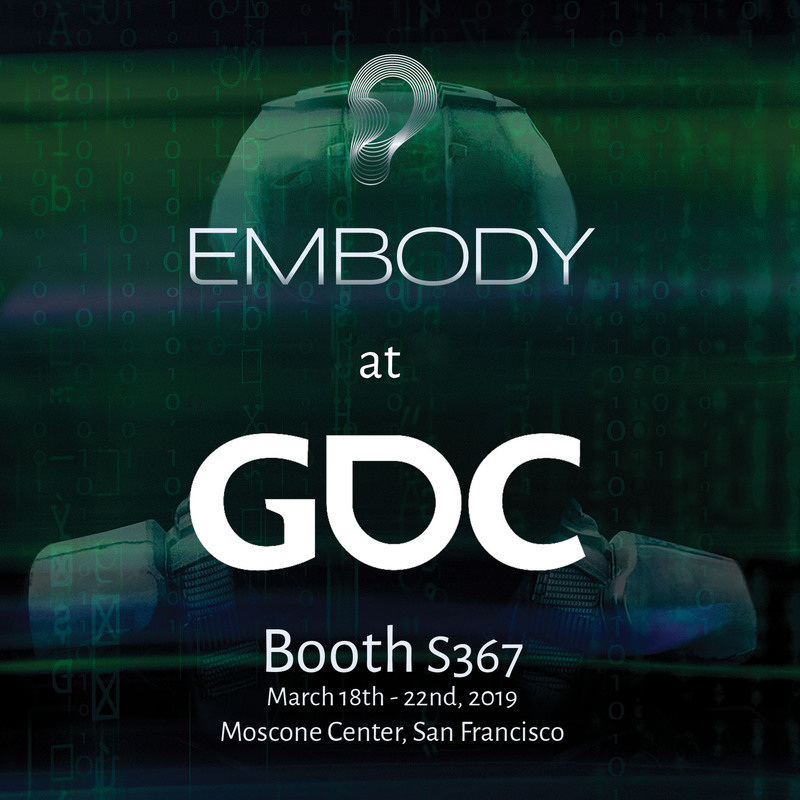 Feel the bullets whiz by with new personalized spatial sound technology from Embody at Game Developers Conference (GDC) Booth #S367.